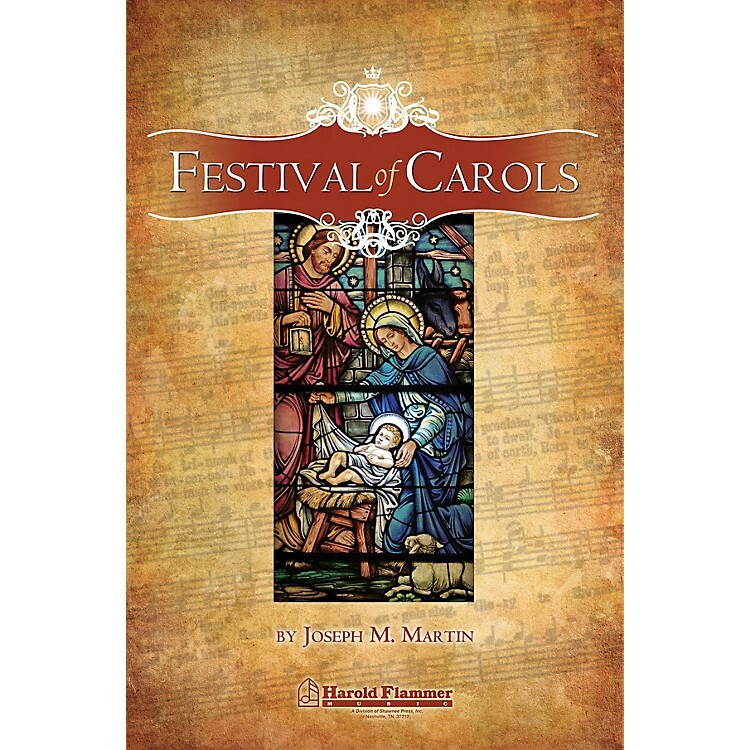 Festival of Carols is a joyful celebration of the music of Christmas. Overflowing with tuneful praise, this cantata based on the traditional Lessons and Carols format, includes thoughtful new readings by Pamela Martin and optional parts for congregation, children's choir, and handbell choirs. There are over 20 classic carols incorporated into the work along with new seasonal selections composed especially for Festival of Carols. Brant Adams adds his special touch with orchestrations that capture the very heart of the Christmas season. Your entire community of faith will go away encouraged and inspired by this Advent/Christmas worship event.